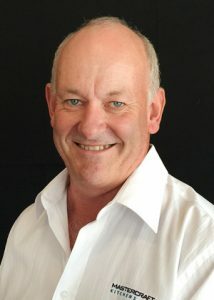 Mastercraft Kitchens New Lynn has been operating since 1974, and is owned and operated by Gavin Campbell, who also owns Mastercraft Kitchens Pukekohe. Auckland Central, Avondale, Blockhouse Bay, Titirangi, Rosebank, Waitemata, Green Bay, Massey, Grey Lynn, Kelston, Three Kings, Mt Albert, Epsom, Greenlane, Remuera, Ellerslie, Penrose, Onehunga, Otahuhu, Western Springs, Pt Chevalier, Te Atatu Pennisula and surrounding areas. Showroom hours: Mon to Fri: 8.30am to 4pm. Saturday by appointment. Sunday closed.